The Best Rivals For This Car : Porsche 997 GT2 and Ferrari 430 Scuderia. 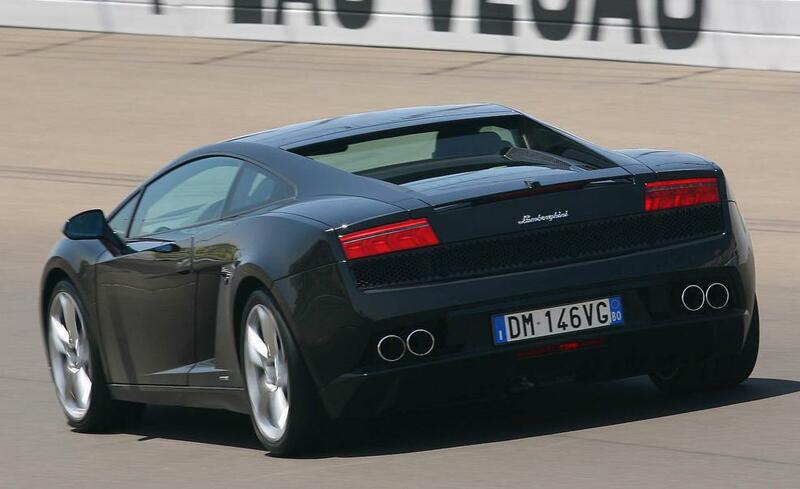 IMO the first generation of the Gallardo looks the best. They should have continued the production without any optical changes. Please Delete The Nordschleife Lap Time It Was Done By Sport Auto with Apparently Problems with Tires and ABS. No carbon brakes are lighter. 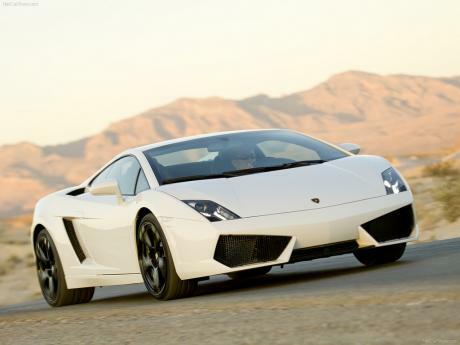 Does 0-240km/h can count as 0-150mph? Forget my last post, those 30kg can be due to E-gear and Carbon brakes right? The weight is 1500kg, that 1530kg is a test weight with several options no? streets of willow isnot a 1.7 miles race track, its a 1.17 miles track. There about the same, surprisingly. 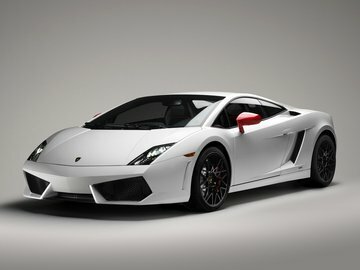 lamborghini gallardo lp560 is faster than the nissan gtr f430 f430 scuderia porsche gt2 and my favaourite car is lp560. Ps btw i doubt many chicks will spot the diff between a gtr and gall,unless a male friend tells them the one is a nissan and another is a lambo,not that that says a lot for a petrohead. I don't understand, why are you comparing this car to the Gt-R ? 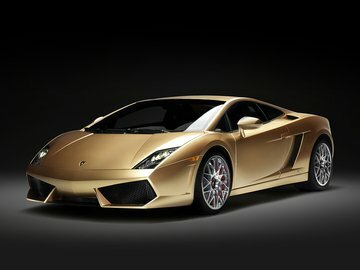 The lambo is in a different league, so STFU please ! Was the LP550 V. B. deleted? Whats up with that Tsukuba time? 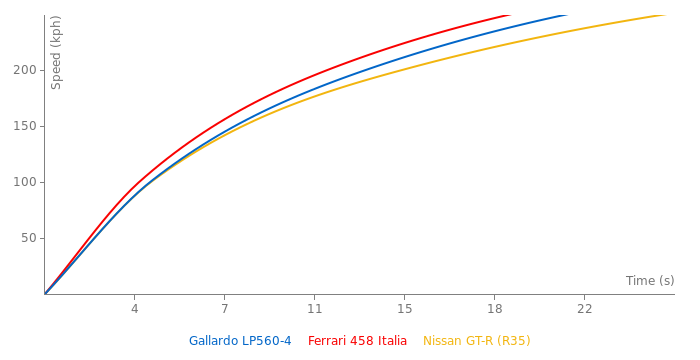 Slower than a ZO6 And SuperLeggera? 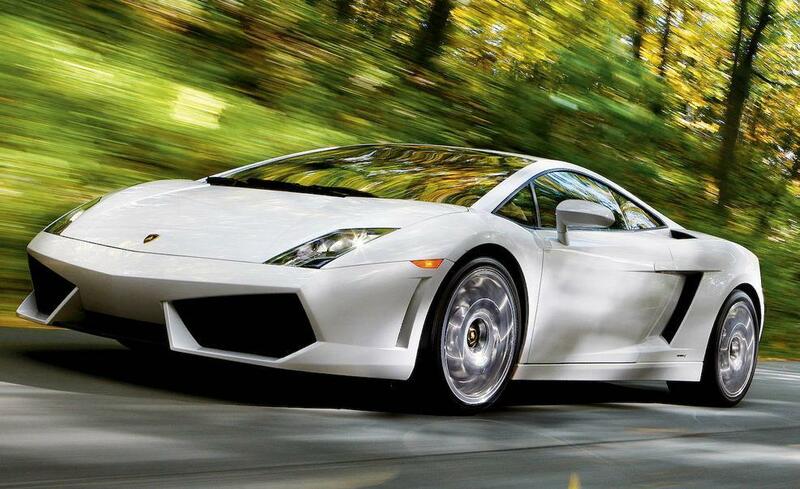 Ummm, NO, the LP67-04 SV, and GTR, are the best lambos ecer made! 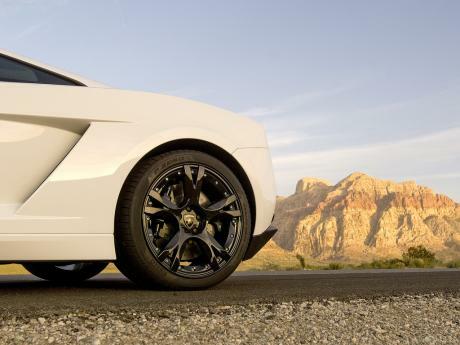 The lp560 is with out a doubt the best lambo ever made. And I said "all other things equal" in my first post, thus negating your post. I merely put forth an idealized situation in attempt to show that having more acceleration is a good thing. Do you disagree that having faster acceleration is bad for a track car? how many race series in the world do you know were all race cars stop at the begin of a straight to do a 1/4mile like acceleration contest till they reach the next turn and stop there again to do the same at the end of the next turn? fast laptimes are a result of late braking, high turn speeds and be able to start acclerating earlyer than other out of a turn, thanks to great traction... every race driver will tell you a track race is won on the brake not on the throttle. And why not, a quarter mile straight following a tight corner like on Laguna Seca would give the 11 second car a 1-2 second advantage per lap. Thats not true at all E.
An 11 second car will destroy a 13 second car around a track (that isn't the size of a parking lot), all other things equal.